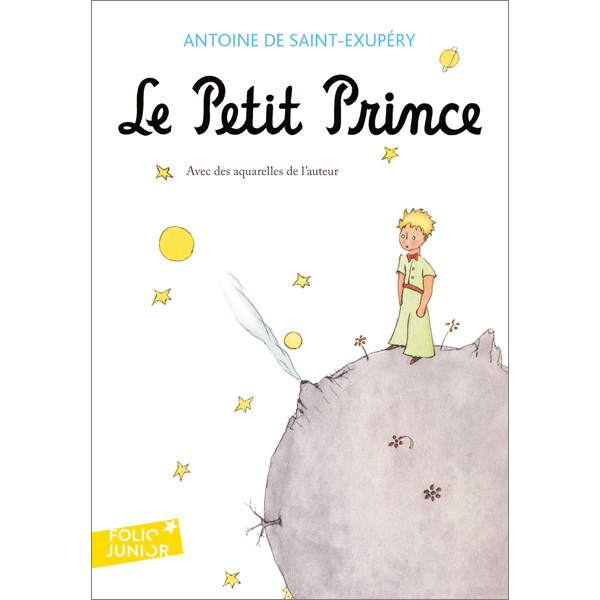 An all-time classic French story written for children (but loved by adults too!) about a boy from a tiny planet, whose rocket has been forced down to Earth. This edition features colour illustrations. 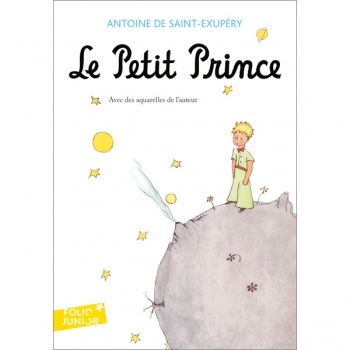 Le Petit Prince is intended for native French readers. It would suit a child aged 9+ if they were fluent in French. Otherwise, this would be excellent reading material for older students wanting something a little different, or perhaps for a fluent parent to read to a younger child.